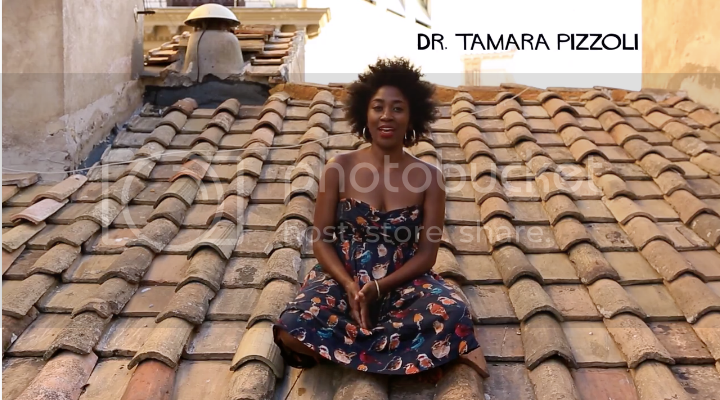 Black women living in Rome, Italy take some time to talk about the ups and downs of the experience. The short film from Pizzoli Media, gives us a different look at life abroad. While many of the women recall positive interactions with Italians like being complimented often, one of the women recounts a violent encounter on public transportation.